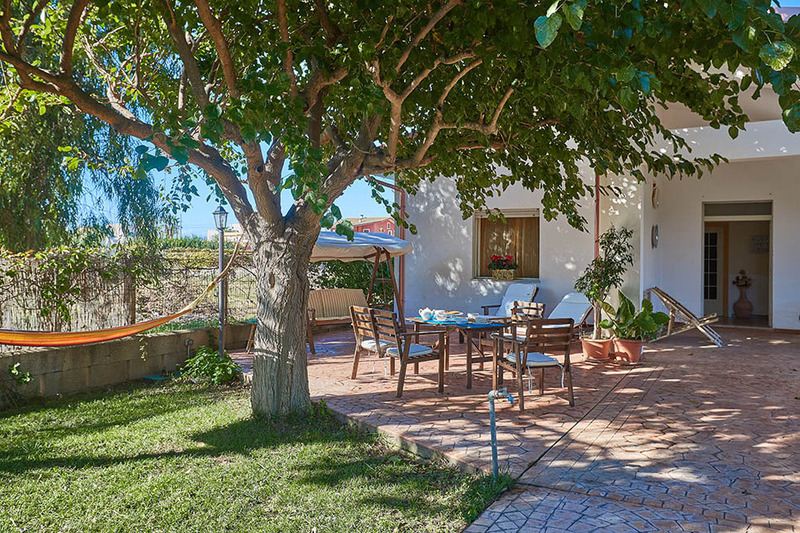 Casa Verde is one of our budget properties, offering great value for anyone looking for an affordable beach holiday in south east Sicily. 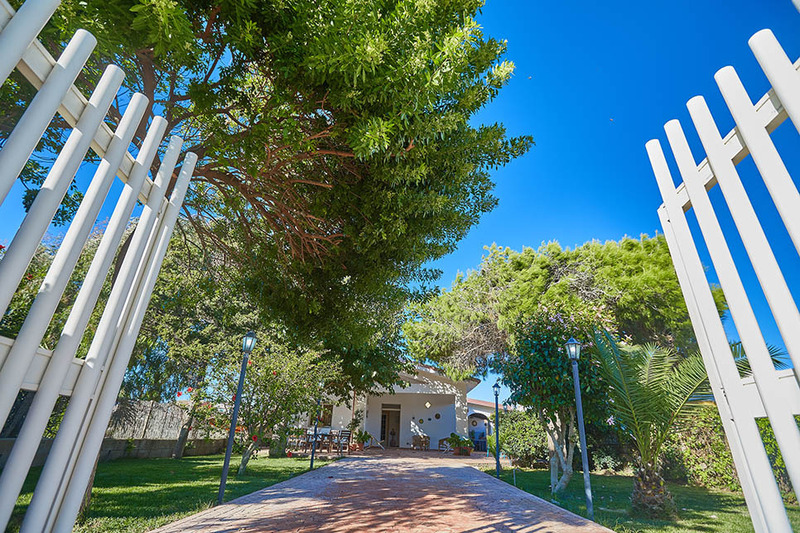 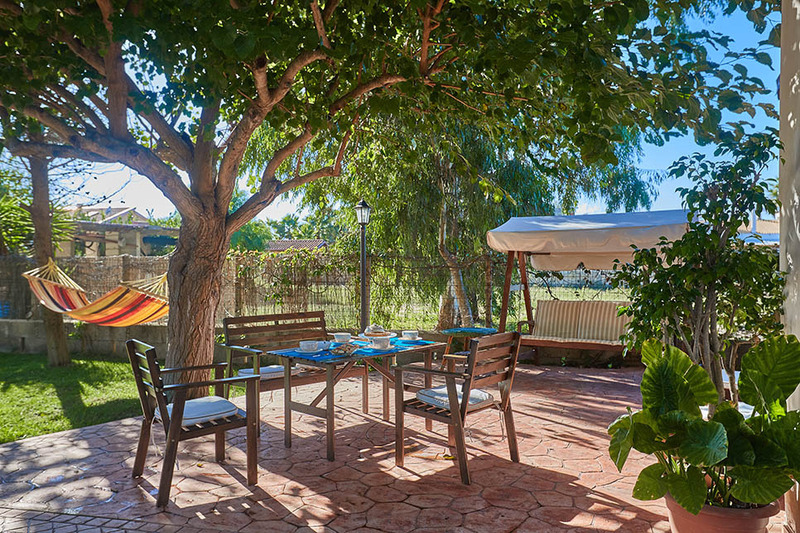 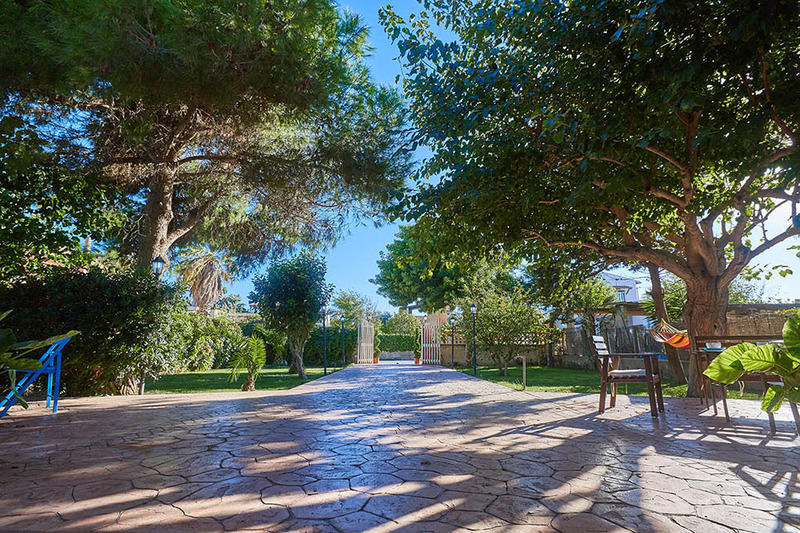 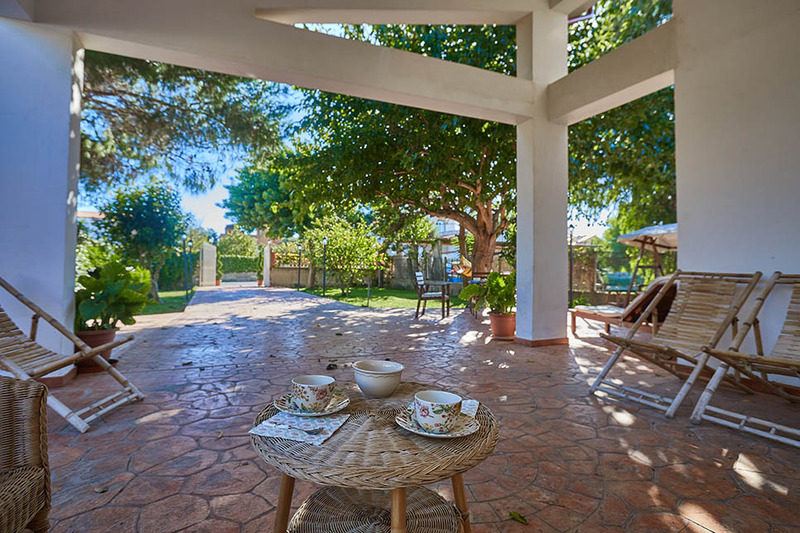 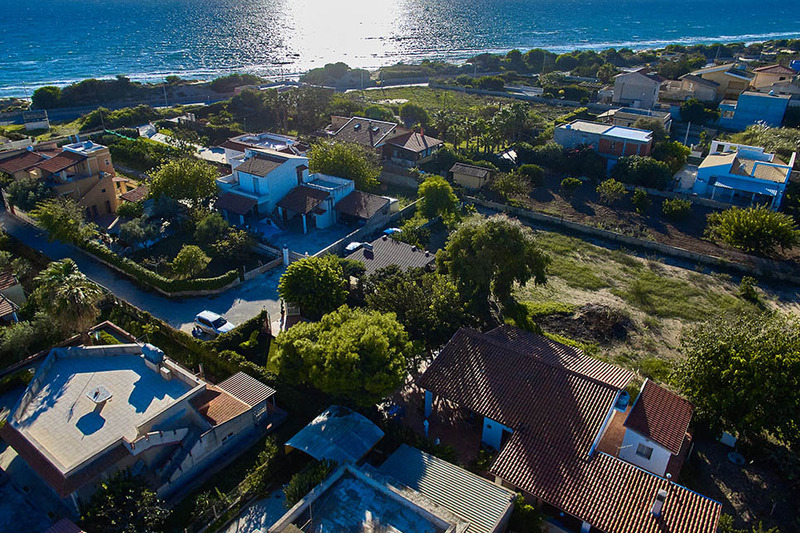 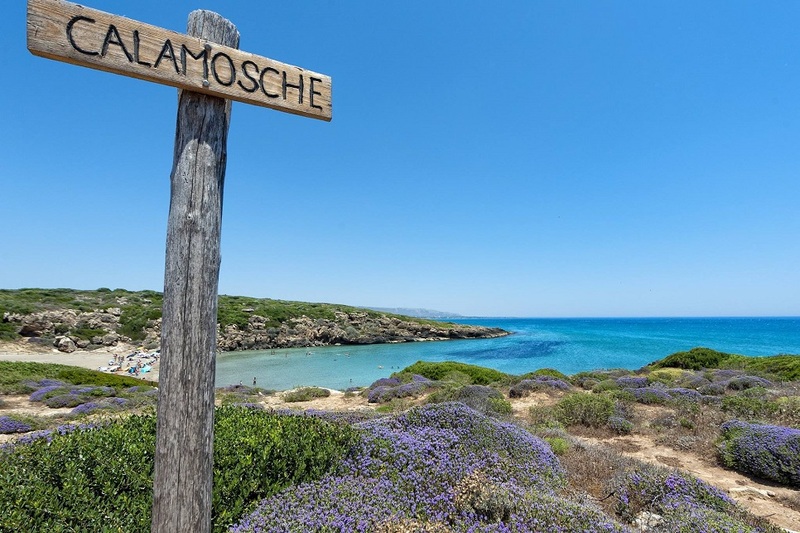 The villa is located just a few minutes’ walk from Santa Maria del Focallo beach, one of the many stretches of powder soft sand along the coastline around Pozzallo. 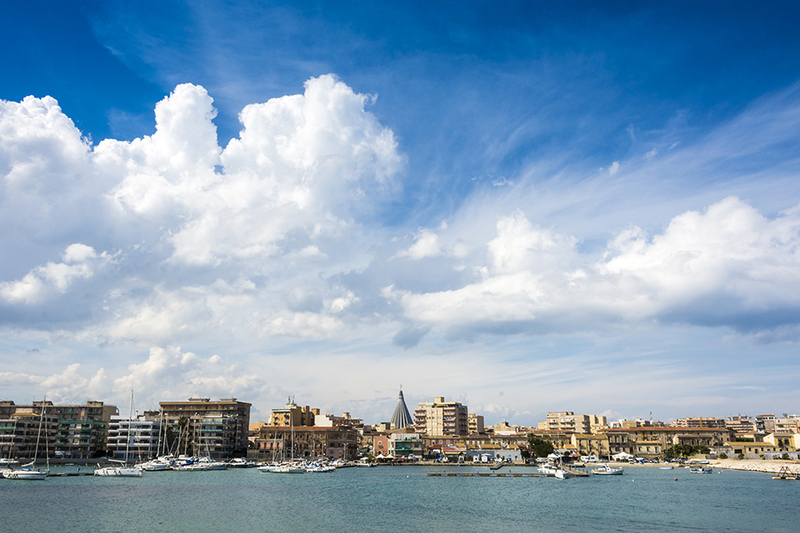 The town of Pozzallo (around 14km) is a popular tourist resort with a large fishing port. 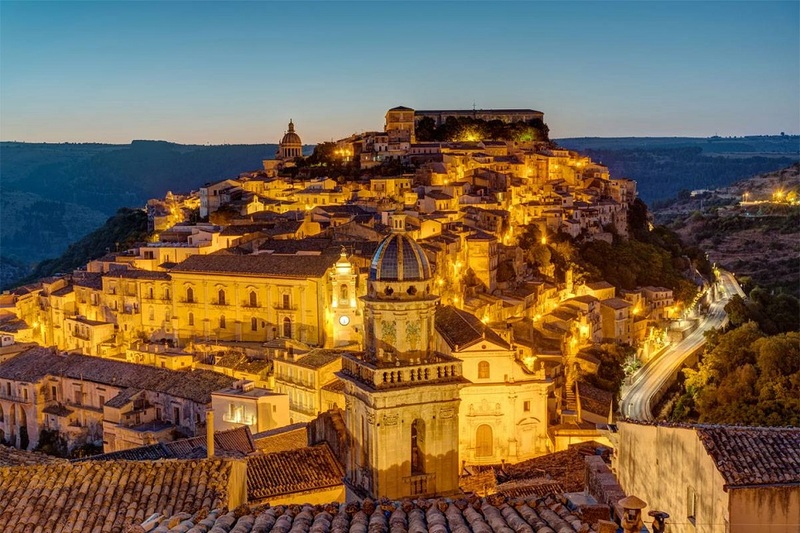 Aside from the fantastic Blue Flag beaches, the baroque towns of Ispica, Noto, Modica and Ragusa are all easily accessible. 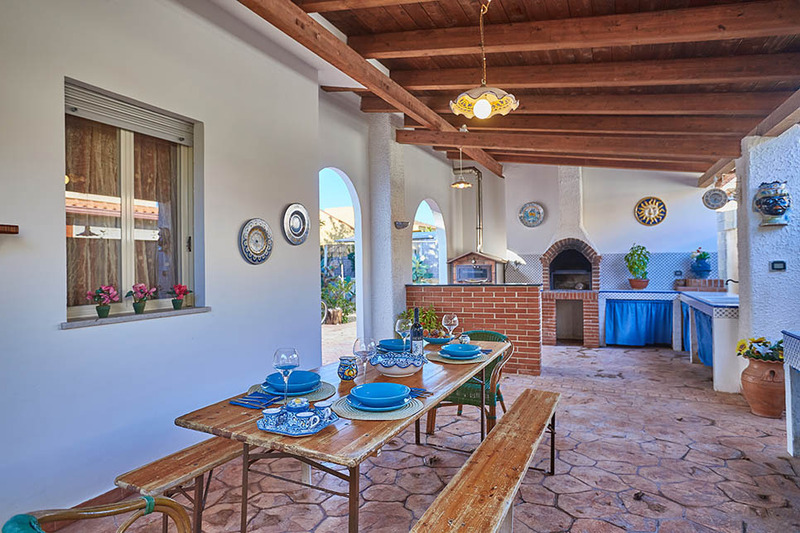 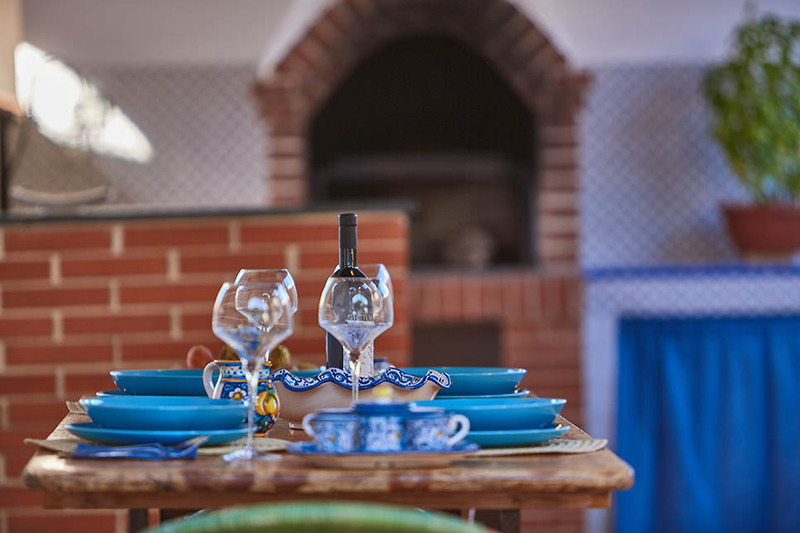 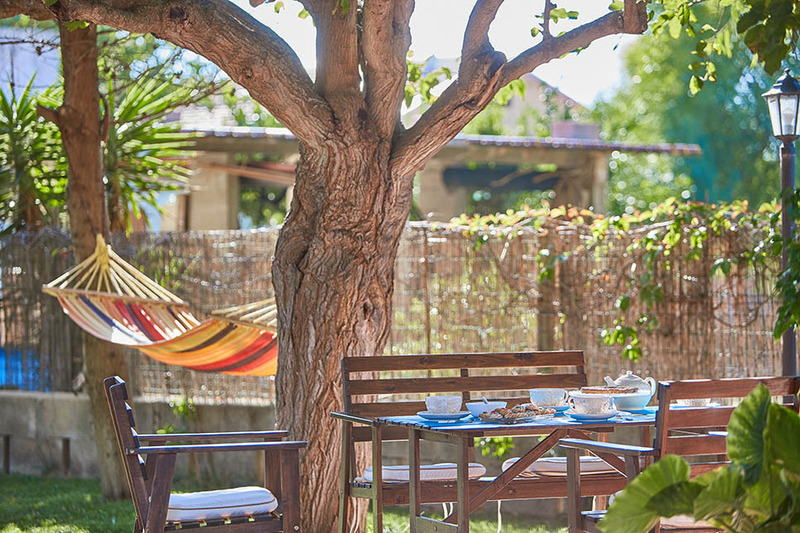 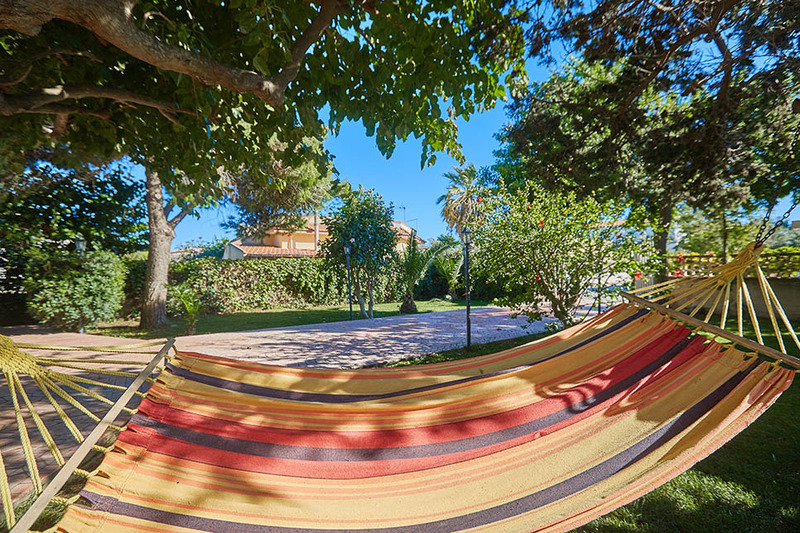 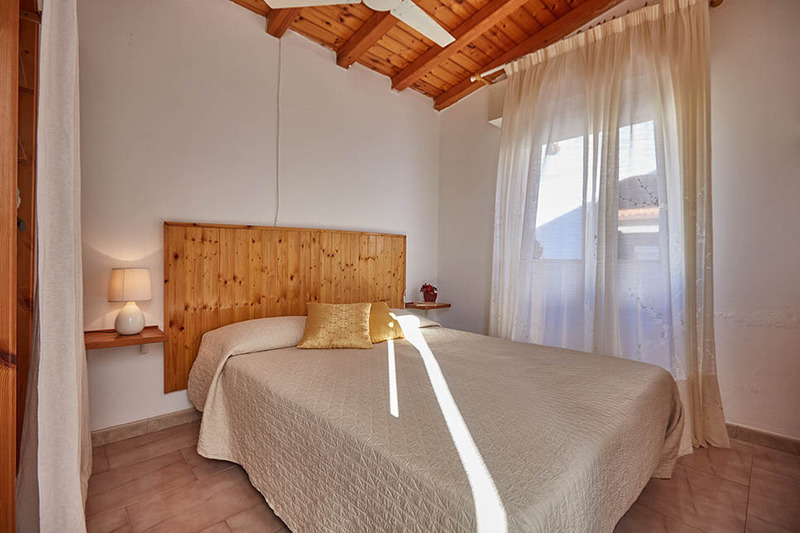 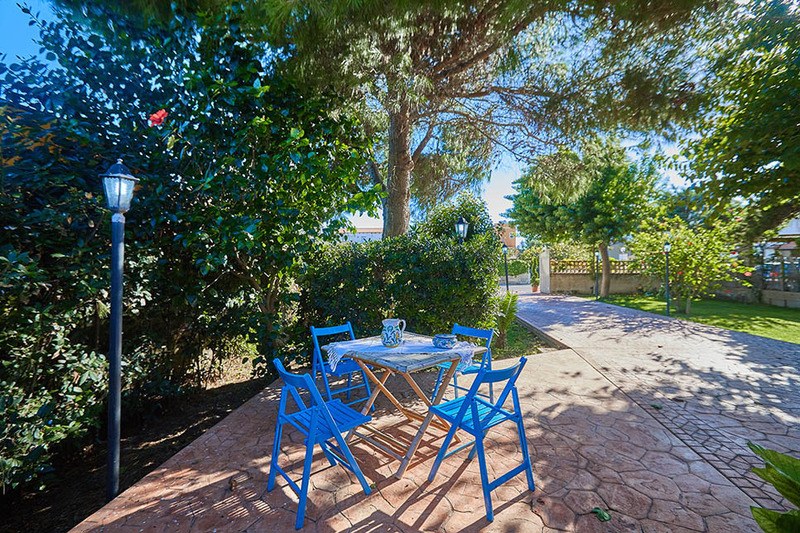 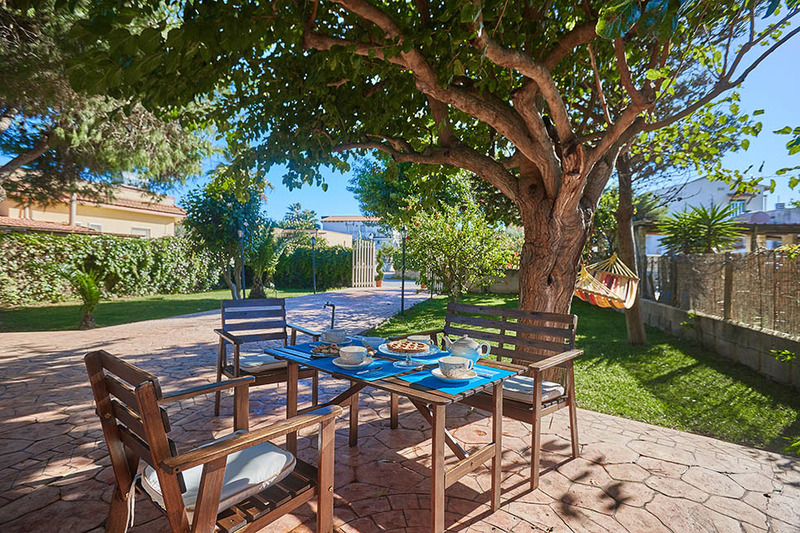 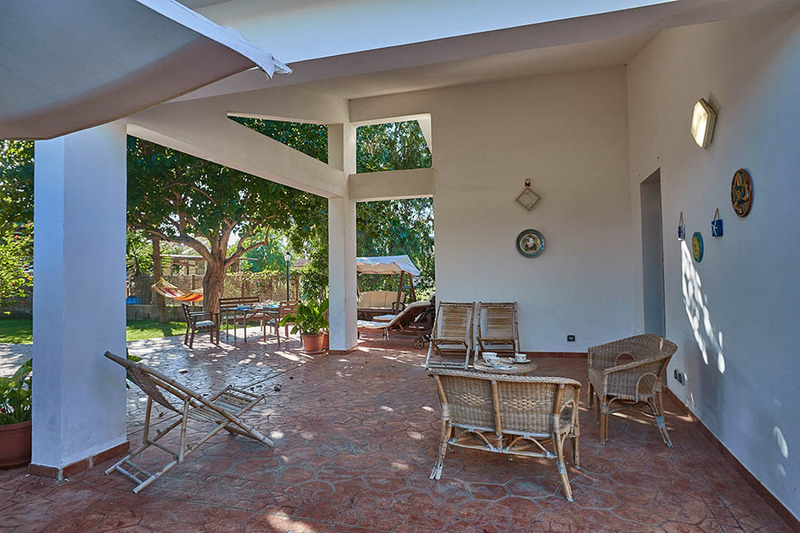 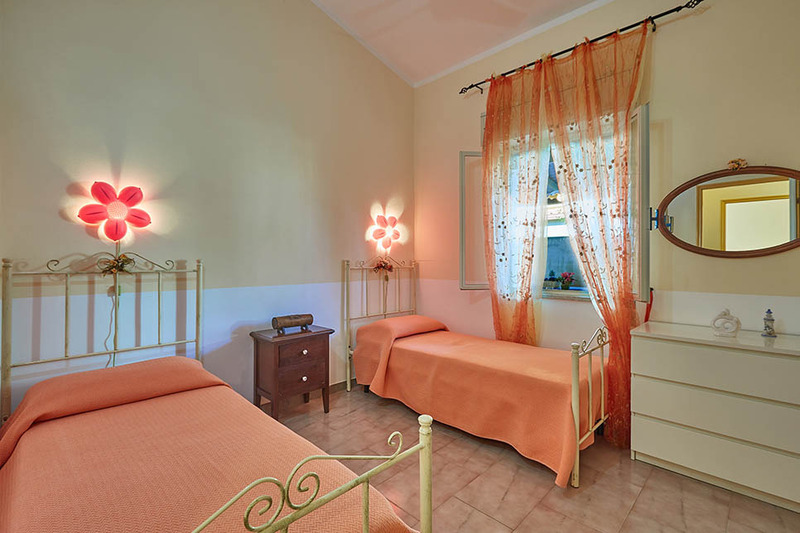 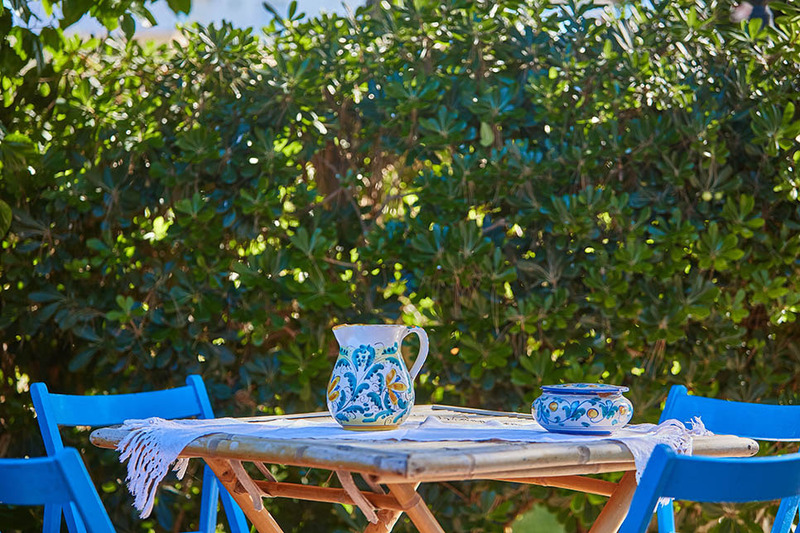 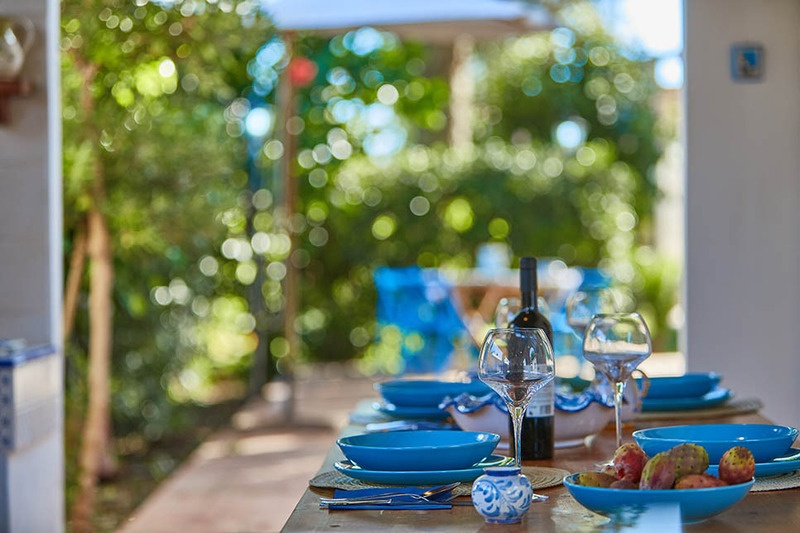 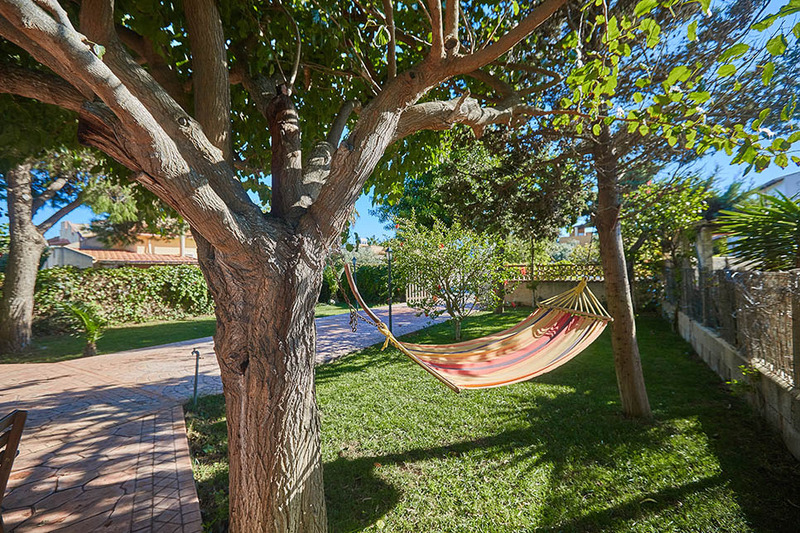 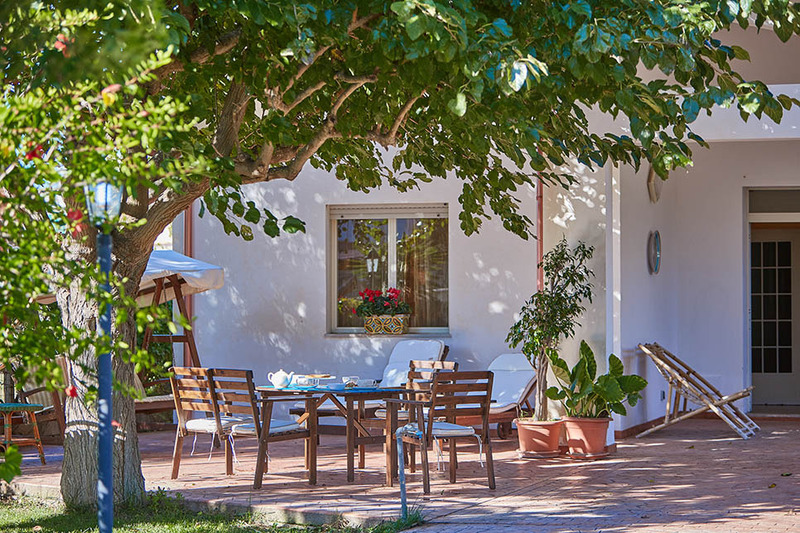 Situated in a pleasant residential area, Casa Verde is a classic Sicilian seaside home, simply furnished but with everything you need for a holiday in the sun. 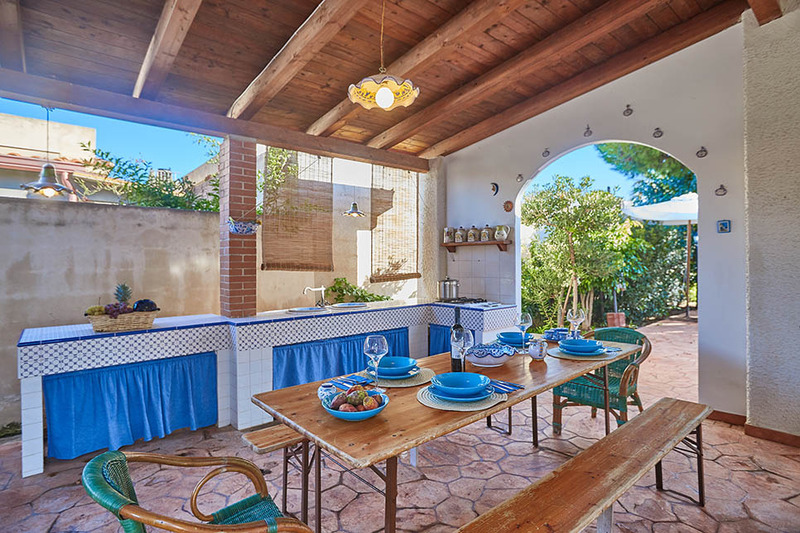 Outside, the garden is mainly paved, with plenty of shady outdoor spaces for dining and a covered outdoor kitchen with a hob, sink and storage space. 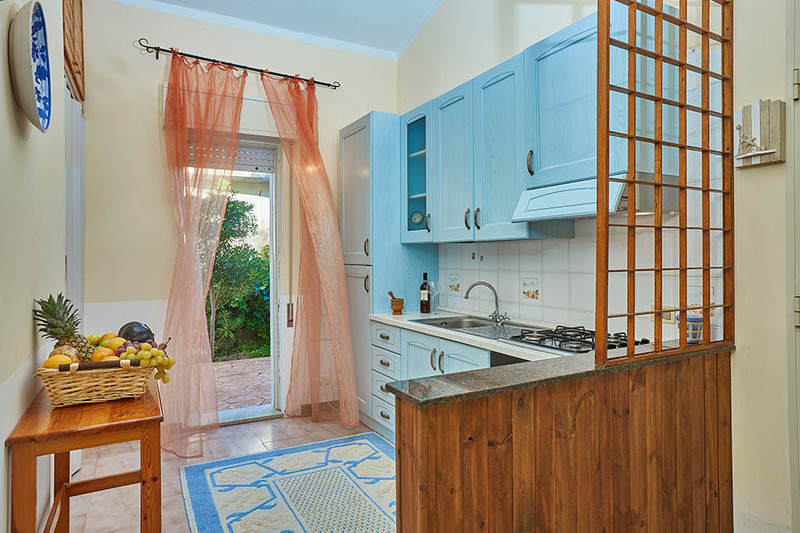 Inside there is one main central living room (with double sofa-bed available on request) which leads into an attractive fully-equipped kitchen with a door to the garden. 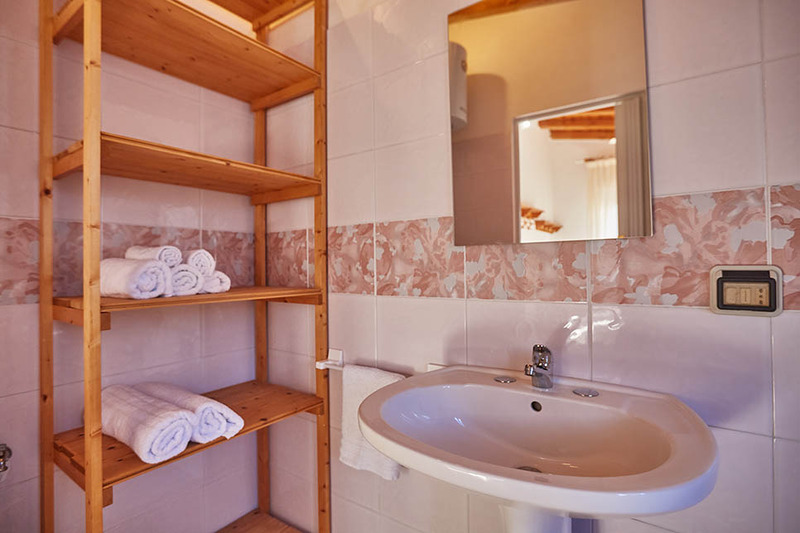 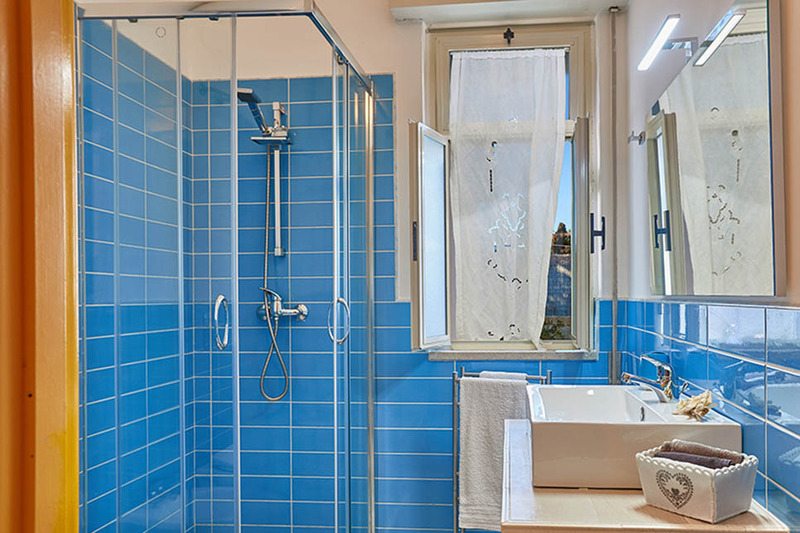 There are three bedrooms (two doubles, one twin) and two bathrooms. 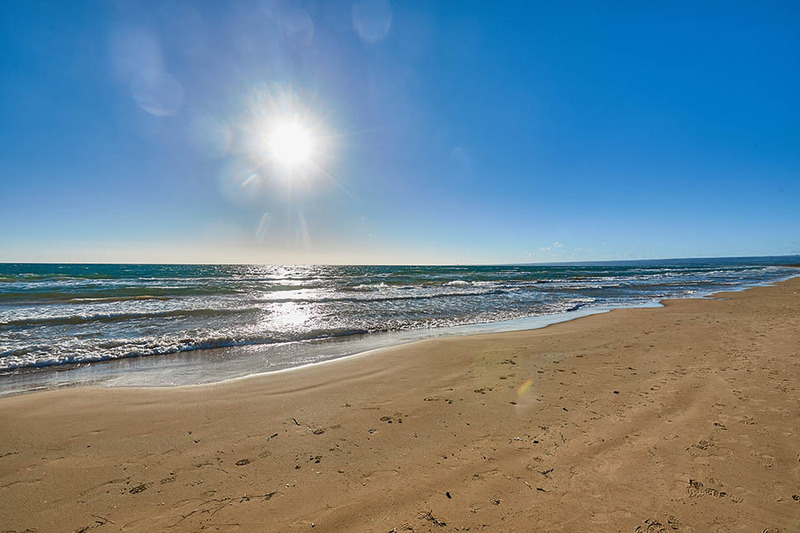 The beach of Santa Maria del Focallo, accessed directly from the villa, is a gorgeous stretch of sandy coastline, bordered by clear blue sea that is ideal for toddlers. 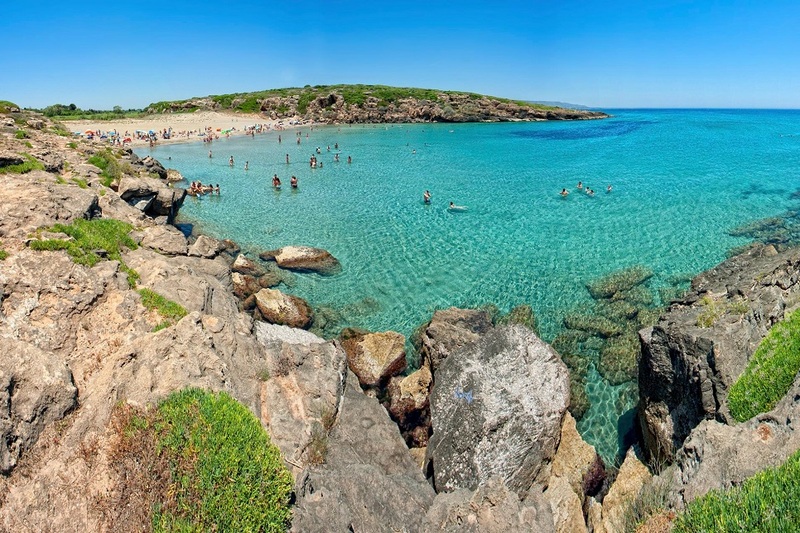 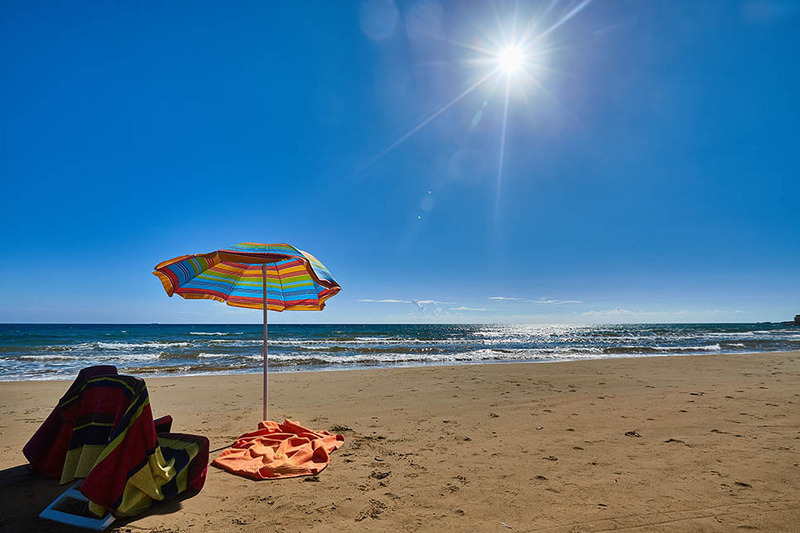 In fact there are numerous good beach options for families along the coast, including those at Pozzallo and Sampieri. 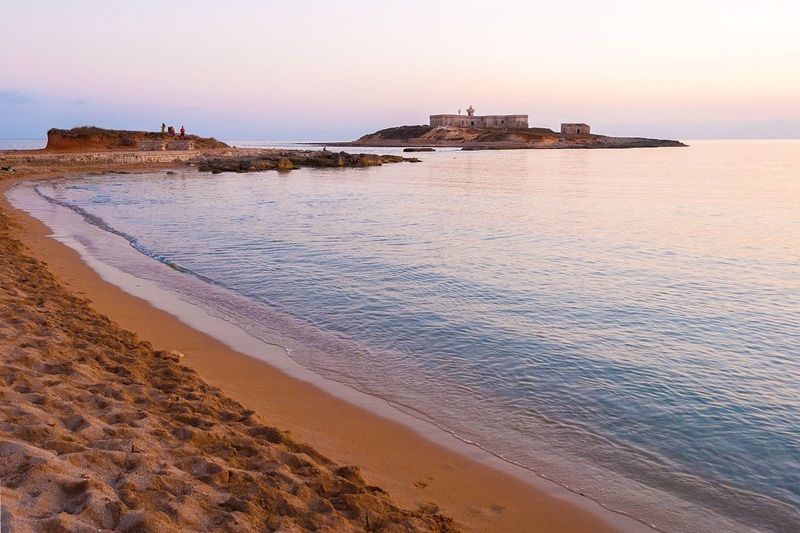 The beaches at Pozzallo are extremely spacious, featuring honey-coloured soft sand and, in some cases, lido-style facilities. 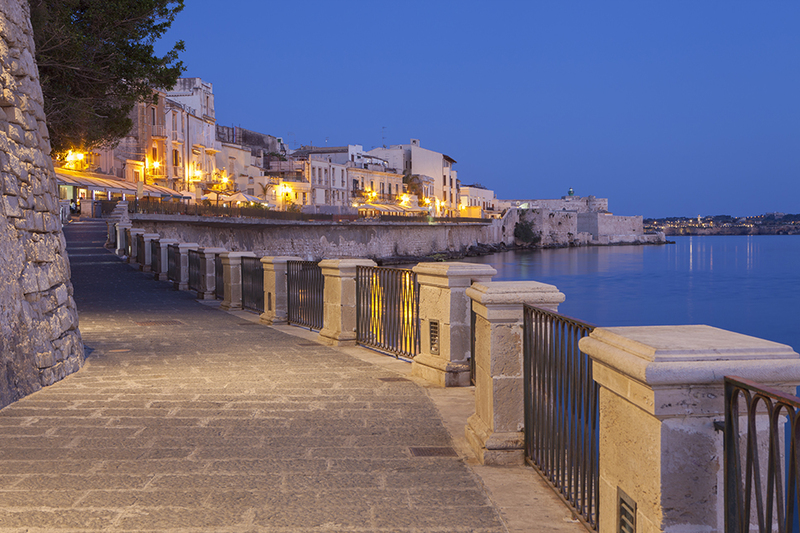 A seafront promenade is the idea spot for an evening passeggiata – accompanied by a soft, melty gelato of course! 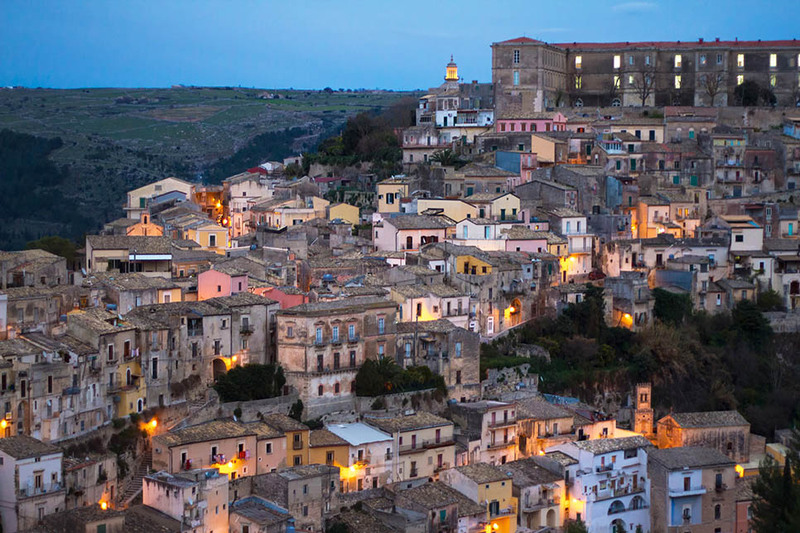 The town has a good selection of restaurants, cafés and gelaterias. 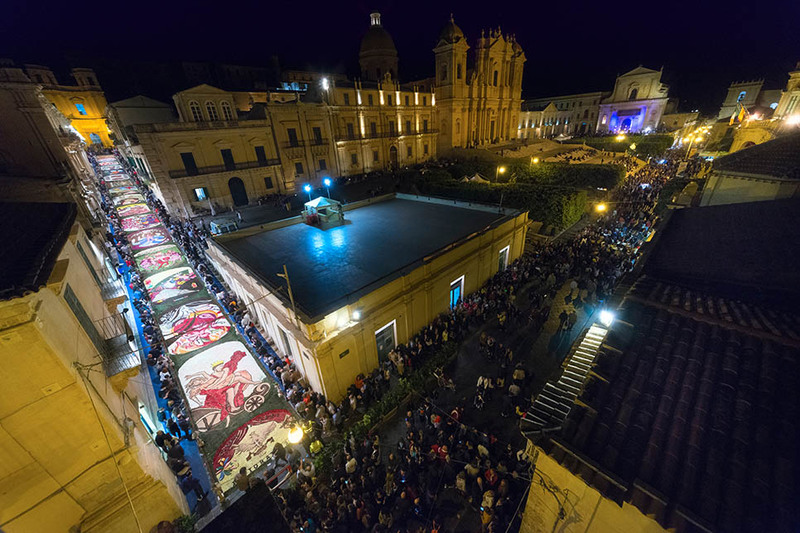 There is also an attractive main piazza, with several historic palazzi, but the beach is the main attraction. 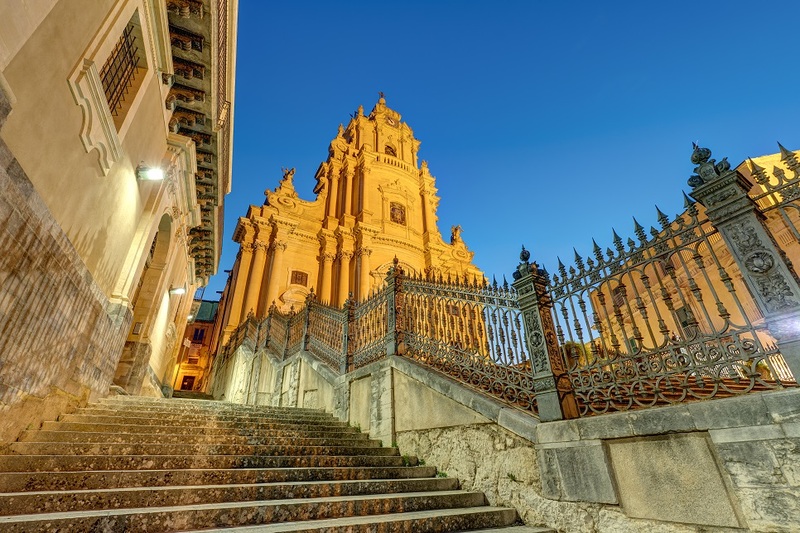 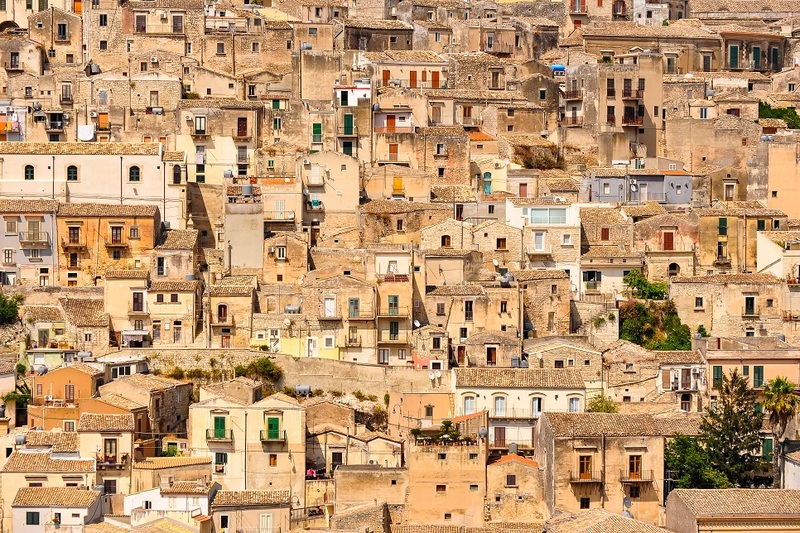 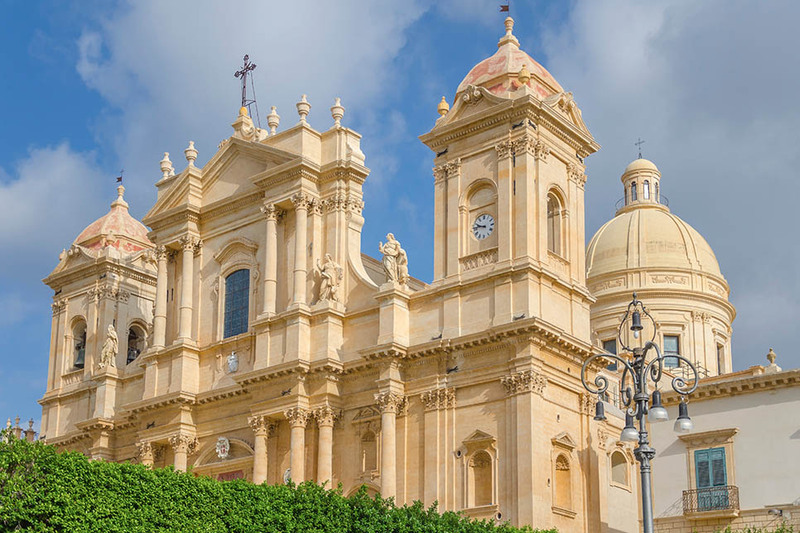 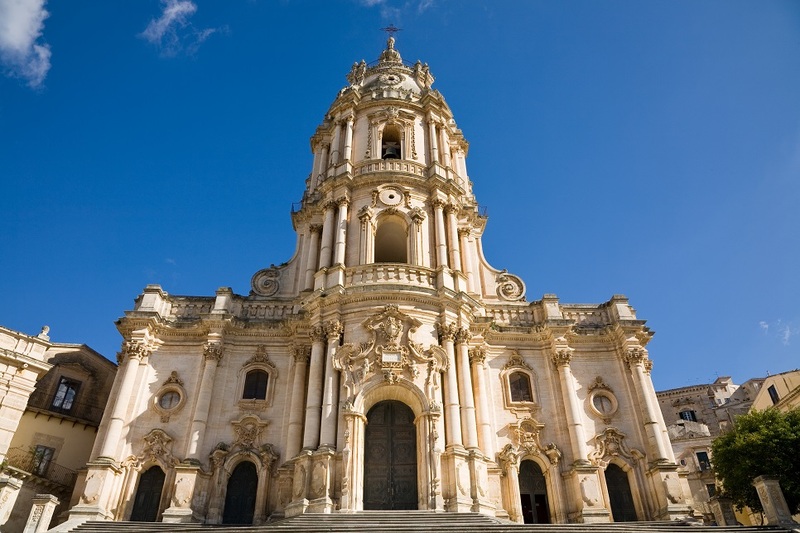 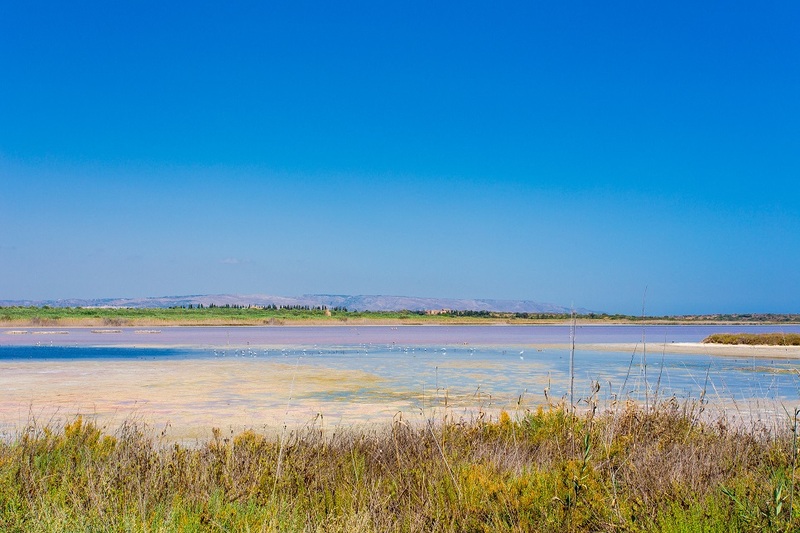 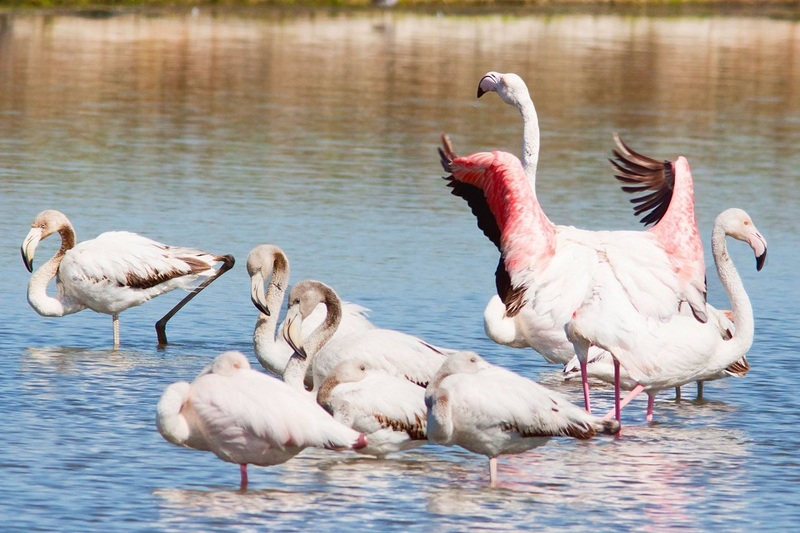 Ispica (6km) is the nearest of the magnificent baroque towns of the Val di Noto, but the towns of Scicli, Noto, Modica and Ragusa are all within an hour’s drive and well worth the visit. 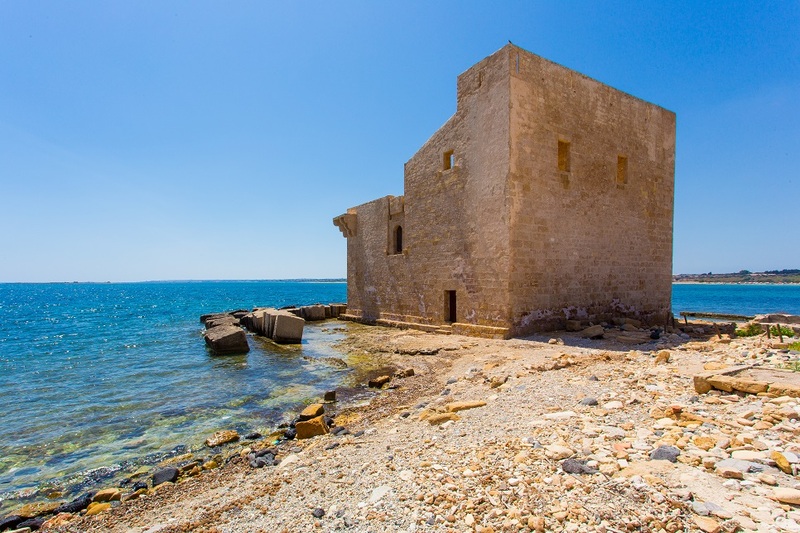 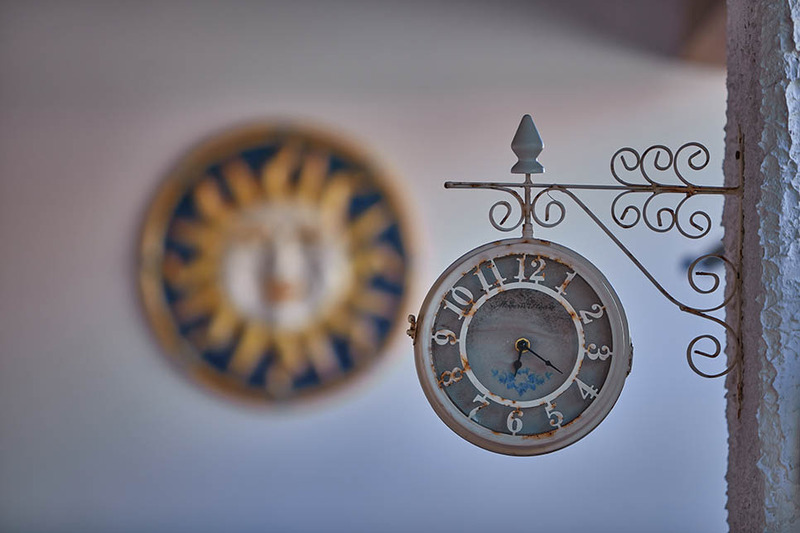 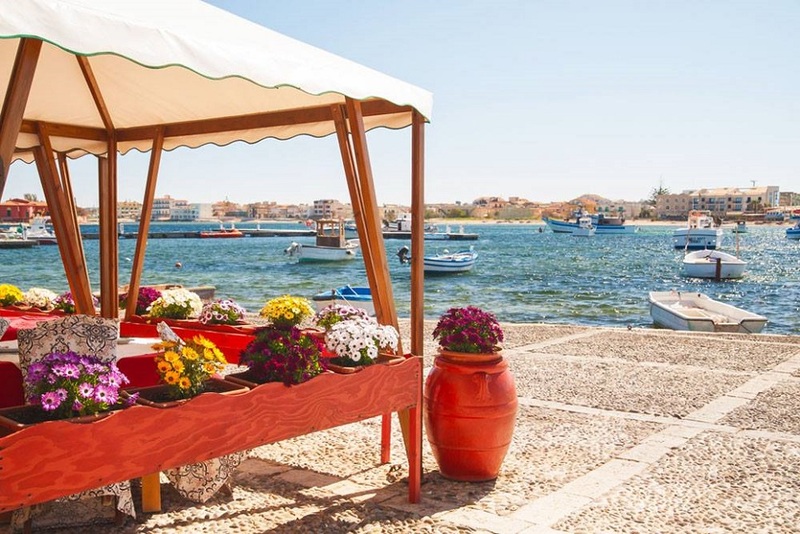 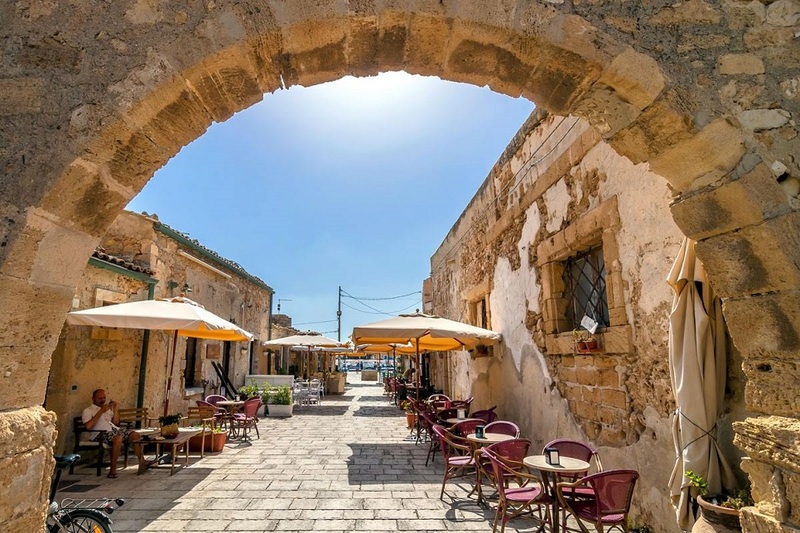 On the east coast, the little fishing village of Marzamemi is a pleasant place for an evening stroll and dinner while the extraordinary Greek city of Syracuse is just over an hour away. 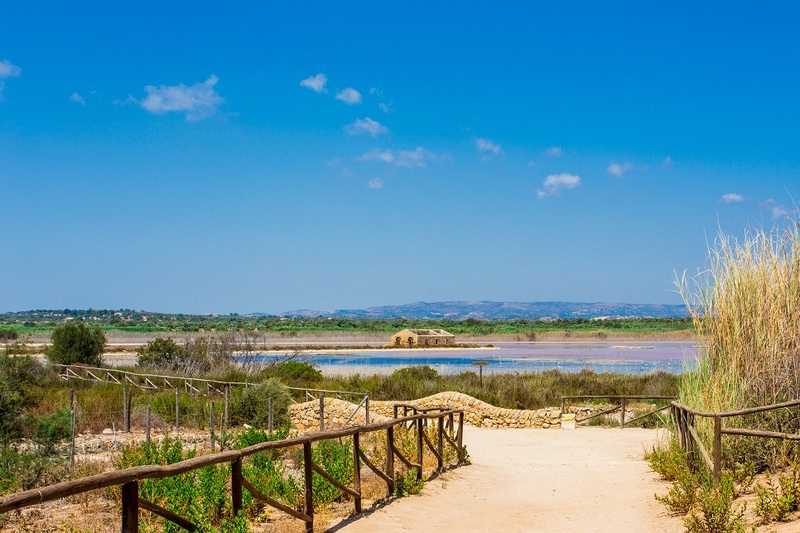 For a completely different experience, head for the Cava d’Ispica, a 13-km canyon studded with thousands of natural caves and grottoes dating back to around 2000BC, and rock churches from the Byzantine period. 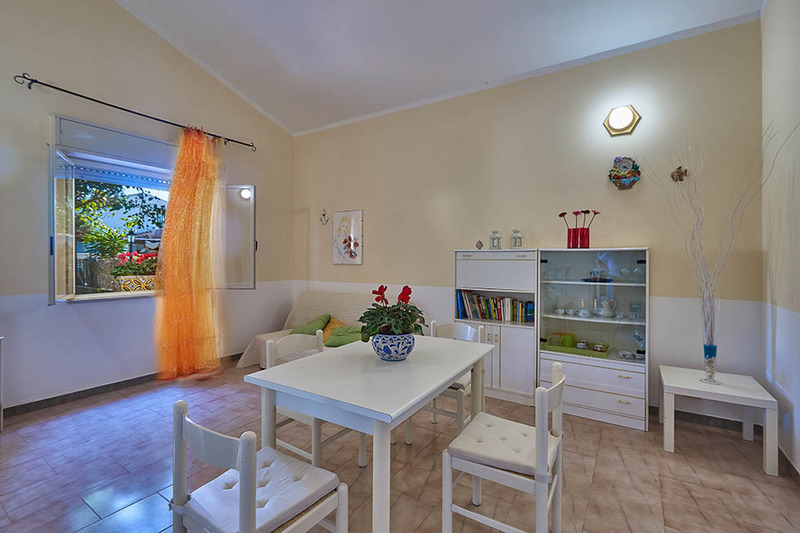 Final cleaning euros 100 to pay locally. 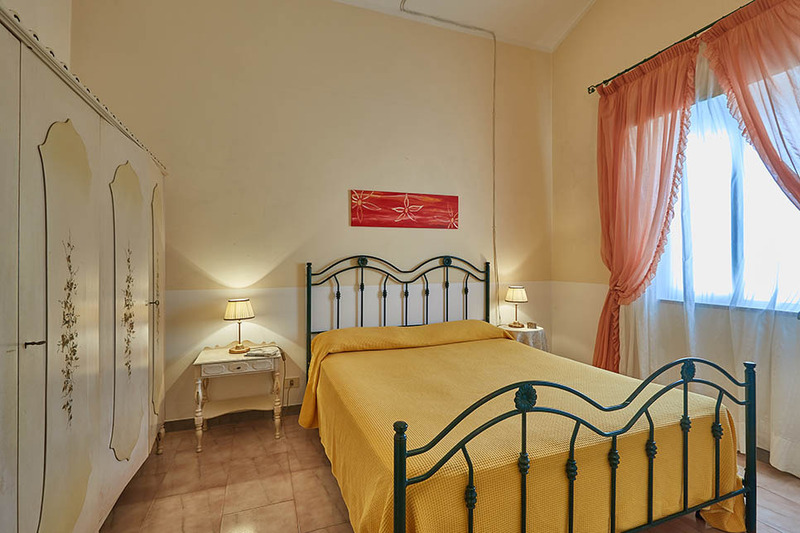 Extra on request double sofa-be euro 30 per night up to 8 guests.